Pearland, Texas, Harris, Fort Bend and Brazoria counties, is a community that is growing in leaps and bounds and it is one of the most popular because of its closeness to the Texas Medical Center. If you live in this city and need Plumbing services to help you with water leak detection, our staff of experienced plumbers will give you outstanding service. 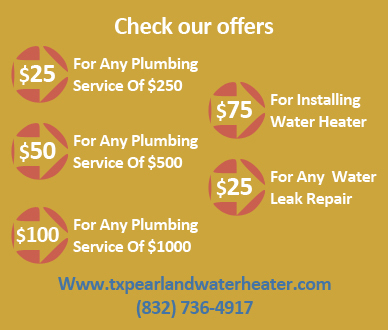 If you have an emergency, we will be able to get our technicians in Pearland TX to respond because we are a 24 hour operation that never shuts it doors. There are many places where your heater may lose water. For example, in old units the leakage may be beneath the tank. In this case our plumbers will assess the situation and will advise if you need a replacement. We can fix water leak in most parts of your tank especially if it has a lot of life left. If your unit is more than 10 years old, it is best that you get a new unit. 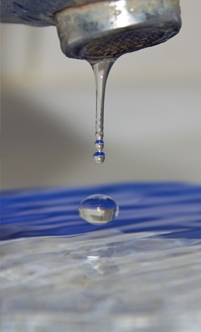 We can also help you identify the source of a slab leak if you happen to see this water loss. We have sophisticated equipment that uses advanced technology to see below the ground. Our mobile unit has the parts and the skills to repair leaking pipe so that your heater can start supplying your home with its hot water needs. If you need a reliable, dependable, plumber to help you with water leaks, you have one in us. You work hard for your money and you shouldn't have to lose it with a water leak. If you need a skilled technician to help you fix leaking pipe we are the best service to call. 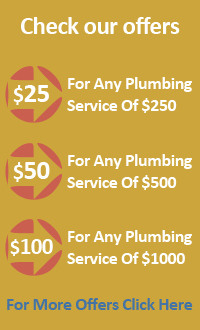 Our plumbers can replace or repair your pipe leaking quickly to help you save water. In the city of Pearland Texas, we know what type of units are installed by home builders and have advanced knowledge in how to repair them. We guarantee you fast response just as much as we assure you that we will be able to restore the proper functioning of your unit. Call us anytime and shortly we will supply you with what you need.